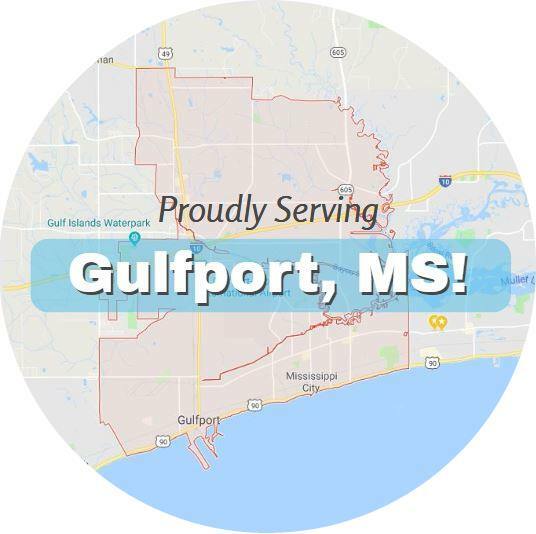 Gulfport Towing Service provides fast wrecker service in and around Gulfport MS, in addition to general tow truck services. 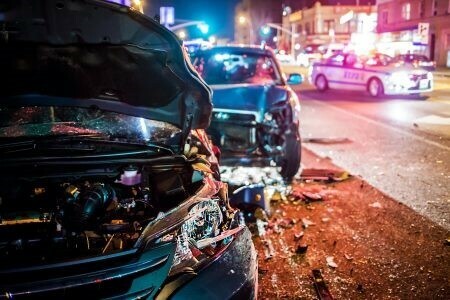 We deeply understand how much stress being in a wreck puts in you under, not to mention the physical stress. The first priority after an accident is your personal health and safety. It’s our goal to be that one call you can make to take care of your vehicle after an accident so you can focus on what matters most: YOU. The last thing you need to be stressing over right now is how you’re going to get your vehicle to an auto shop. Our wrecker service is known is know for its extremely fast response times and quality of service on scene. We’ll arrive promptly and get your vehicle on its way to wherever you choose quickly and professionally. If you need a ride, we can provide that as well. It is our ultimate goal to help put your mind at ease after a wreck so you can focus on yourself. Even though you’ll find us at the front of the pack for cheap wrecker services with our great prices, we never sacrifice quality for the sake of a few dollars. Our professional tow truck operators are experts in their field and can handle any situation that arises. For urgent needs, call our hotline here: 228-222-8686 right away. The sooner we get your call the sooner your tow truck will arrive. When he does, he’ll assess the situation carefully and work closely with the authorities to resolve it as swiftly and directly as possible.